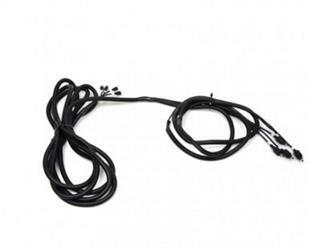 Truck extension harness easily connects 4 sensors to one extended harness on pickups and cargo vans. Sensors are mounted into the rear bumper and specialized rubber isolators to improve performance on noisy steel bumpers. Special angled mounts allow sensors to work on all types of vehicles.